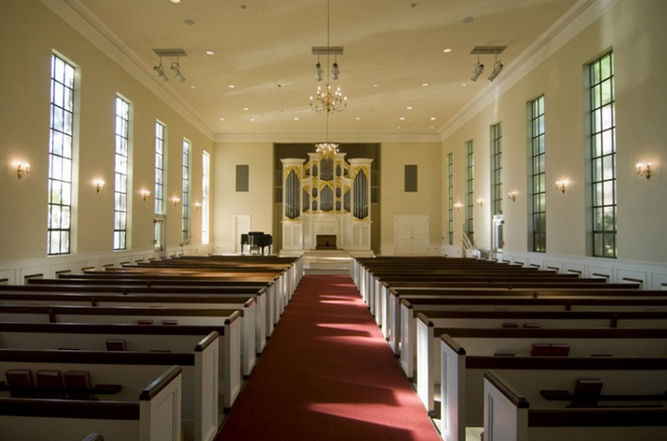 The chapel is intended to be used by the on-campus and off-campus communities for various events and services, including wedding ceremonies, memorials, musical performances, plays, lectures, and religious services. The New England meeting house combines the assurances of faith in the Eternal on the one hand and an arena for struggling with the demands of self-government on the other. 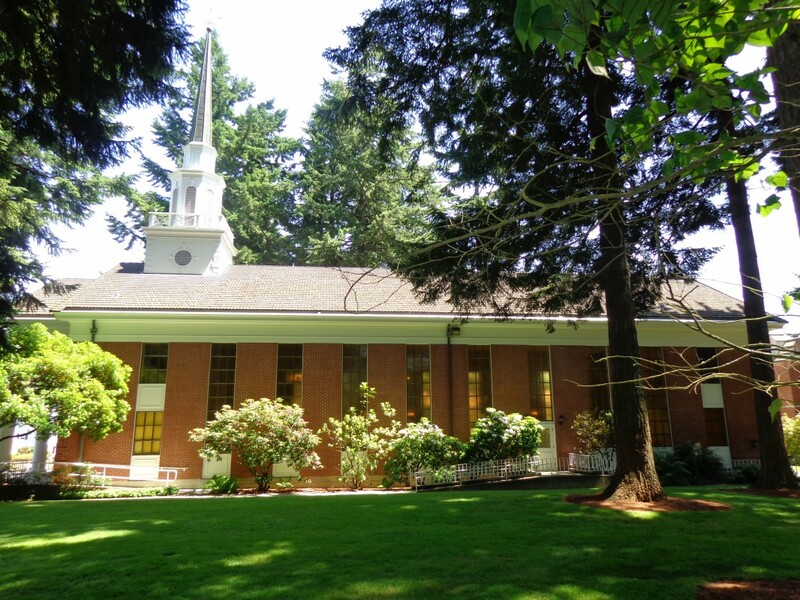 The campus community needs a meeting house where injustices in the world are to be discussed, when commitment is timely and its open examination is in order, when the daring of a free people comes to focus on a dream for the improvement of the community or the concerns of a people, and when the concept of democracy as a process is born again and again in the experience of "the noble experiment" called responsible self-government. Presented by the Henry Vollmer family of Eastern Washington, according to Dr. R. Franklin Thompson, the Kilworth Chapel bell was cast in 1718 in Sheffield, England, as a signal bell on the steamship Frontier and was owned by "Father" J.H. Wilbur, a famous Methodist clergyman. 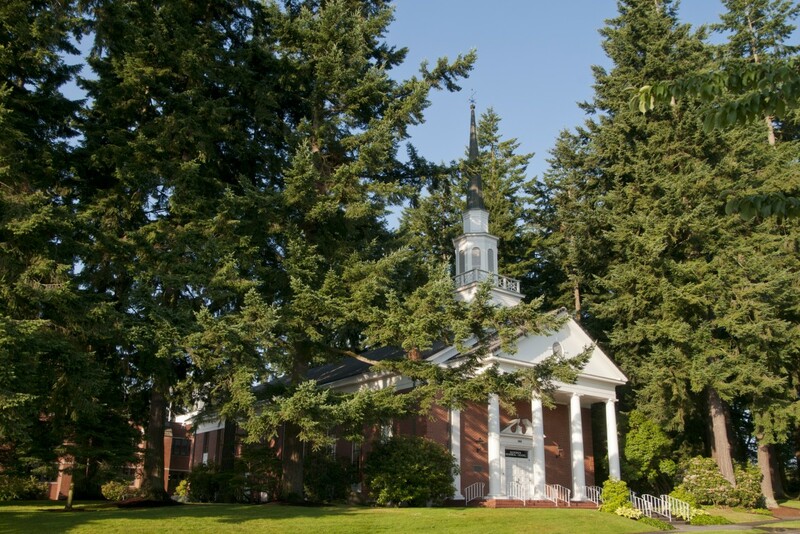 It hung first as a church bell in the Taylor Street Methodist Church in Portland, Oregon between the years of 1850 and 1868, then served churches in the Walla Walla and Waitsburg areas. The bell became the property of Gustav Vollmer when he purchased the old church in which it was hung. His family subsequently used it as a dinner bell. The chapel bell waited in a warehouse for 20 years before being taken out of its retirement to begin a new career. It will soon mark its 300th year. The bell on the Kilworth Chapel calls the community both to worship and to work, to celebrate the eternal values in faith and to meet to apply them to fresh situations as they are discovered again. 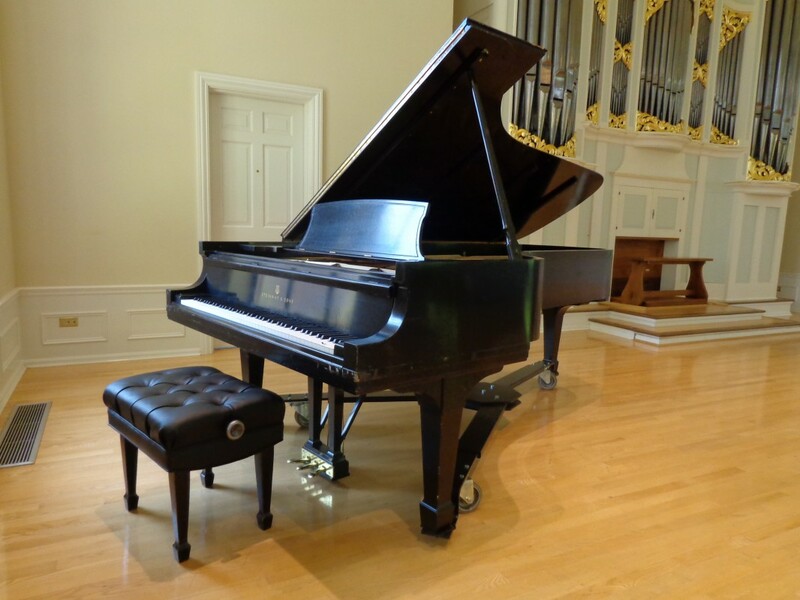 Kilworth Chapel is much more than "a nice place for a wedding." It is a force of affirming freedom in worship and in self-government. In his will, the lumber giant (William W. Kilworth) left a description of the chapel that would be erected on the campus. It was to be a memorial to his wife, and to all the idealism of a young man in a new country with his own future and the future of that land before him. 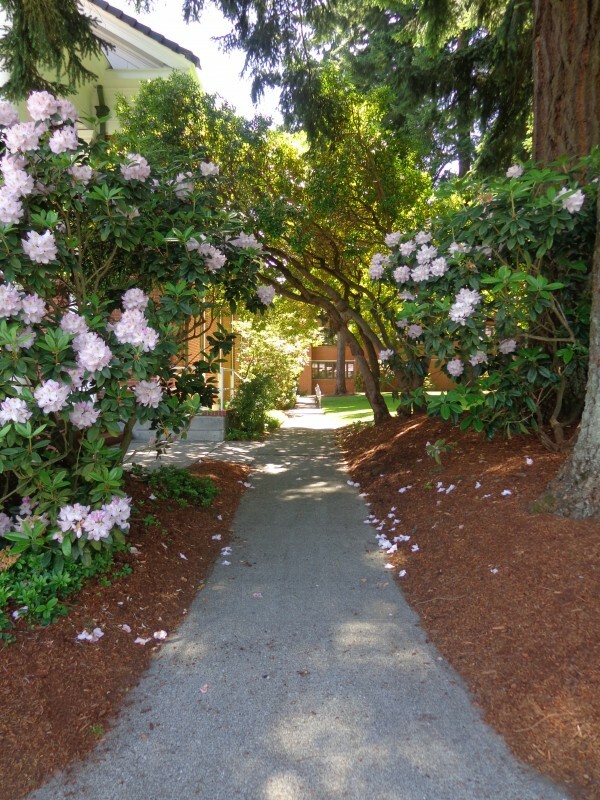 Mr. Kilworth was a big man with a firm handshake and a big dream for the Pacific Northwest and its industrial development, for the city of Tacoma and its unfilled destiny, and for the University of Puget Sound. Kilworth Memorial Chapel was dedicated March 9, 1967.